HomeLemonWhat To Do If Your New Car Turns Out To Be a Lemon? After finding out that your new car is actually a lemon, of course, you would want your money back or get a replacement vehicle. A car is considered a “lemon” if it has intermittent, unfixable problems. 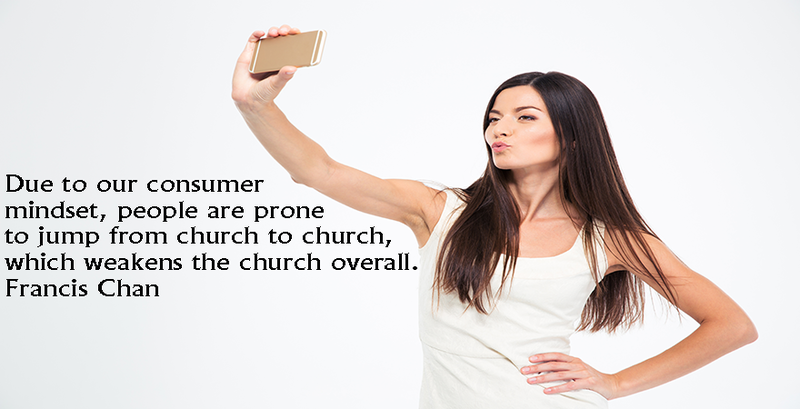 Each state in the US has a specific “lemon law” that would make sure customers get the car they deserve. If your new car turns out to be a lemon, you are not alone. Every year, there are some 150,000 cars that turn out to be lemons. Is Your Car Considered a Lemon? To get the refund or the car replacement you deserve, you must first find out if your car qualifies as a lemon. In most state laws, you car is considered a lemon if it has significant defects that the warranty still covers and if it can’t be fixed after going through repairs several times. 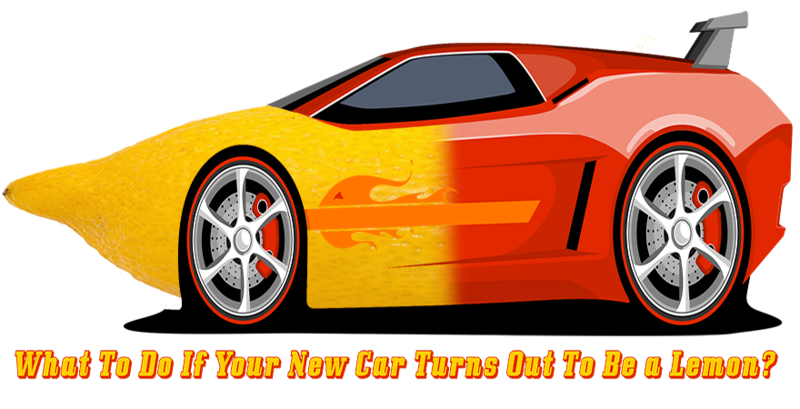 Usually, your car must be new to take advantage of the lemon law. “Substantial defects” include problems with the steering, faulty brakes, and anything that could impair the safety and the value of the new car. Less substantial defects like door knob problems are not considered “substantial defects.” There are circumstances, however, when the difference between substantial and minor defects are not clearly defined. The substantial defects must happen within one to two years after the car was bought or usually under 12,000 to 24,000 miles. The dealer or the manufacturer must have performed reasonable substantial repairs on the car. If it still isn’t fixed, then it is considered a lemon. To be protected by your state’s lemon law, the defect must be considered a serious safety problem. If that problem is not fixed after one reasonable repair attempt, it is considered a lemon. 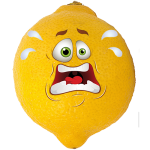 There are certain states that require three to four repair attempts before the car is considered a lemon. If it has been in the shop for over 30 days within a year to fix its warranty defects, then the car is considered a lemon. To make sure you get your money back, or you get a replacement car, it is still best to consult or hire a lawyer. 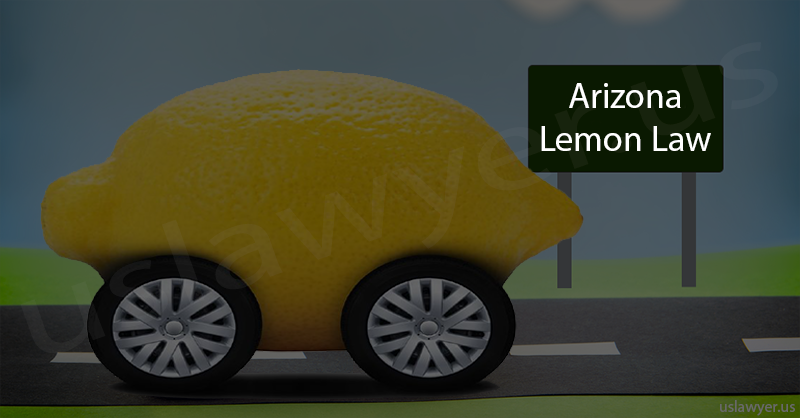 The Arizona Motor Vehicle Warranties Law (under Arizona Revised Statutes 44-1261 and 1267) conveys your rights related with a ‘lemon’.